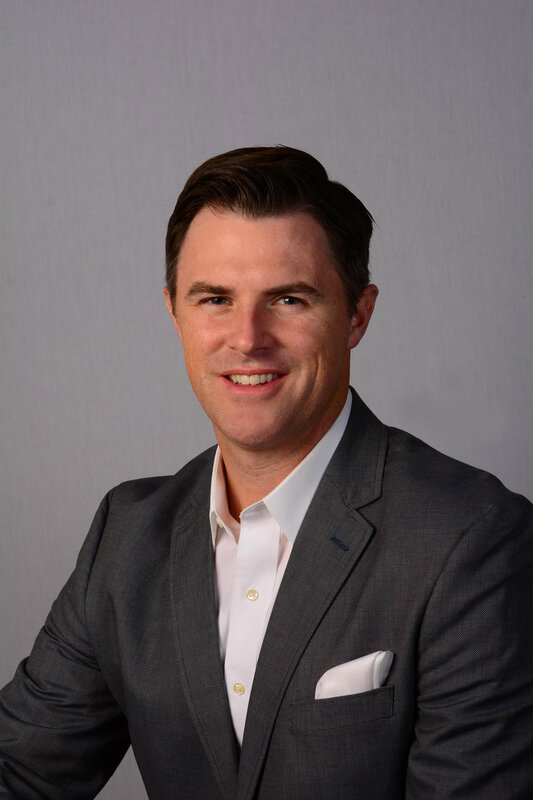 Ryan R. Morrissey is a Wealth Advisor and Principal of Morrissey Wealth Management in North Haven, Connecticut. His practice specializes in helping people within 5 years of retiring develop and implement a thorough plan for retirement. He serves clients by providing comprehensive financial planning, disciplined investment management strategies, and proactive personal service. His passion lies in helping his clients attain their goals and dreams. His key to success is the personalized one on one time he spends with each client to make sure they and their families are in the best possible financial position. Ryan began honing his investment and financial planning skills after he graduated from the University of Delaware with a bachelor’s degree in Economics. In 2001 he started his career with Morgan Stanley and spent nine years there as a Financial Advisor. While at Morgan Stanley he realized he could better serve his clients by being an independent Financial Advisor. In 2010 he became an independent advisor and affiliated with Northstar Wealth Partners, LLC. To be better positioned to help clients, in 2018 Ryan started his own Registered Investment Advisory firm, Morrissey Wealth Management LLC and ended his affiliation with Northstar. Ryan is a frequent speaker on retirement planning, investments, social security, long term care, and Medicare. He teaches continuing education classes on these topic at local colleges and universities. He has earned the designations of Certified Financial Planner™ PRACTITIONER, Chartered Financial Consultant, Chartered Life Underwriter, and Chartered Mutual Fund Counselor. These sought-after designations required advanced coursework in taxes, retirement planning, estate planning, investments, risk management, and other financial planning issues, and reinforce both Ryan’s commitment to his clients and to further improving his professional skills in a changing economy. Maintaining these designations demands a rigorous program of ongoing education and adherence to a strict code of ethics, which he is proud to uphold. Ryan works with clients from many different backgrounds and with many different needs. However, they all share the desire to have a personal wealth advisor who will build them a comprehensive financial plan. Clients have told Ryan that, after going through his planning process, they feel financially prepared for retirement. Ryan’s process helps them to be more organized and know what action steps need to be followed to make their plan reality. Ryan grew up in Cheshire, Connecticut and now lives in North Haven with his wife Tiffany and son Ryan Jr. Ryan is an avid golfer and enjoys spending time with family, attending UConn sporting events, exploring new places and further educating himself about his profession.